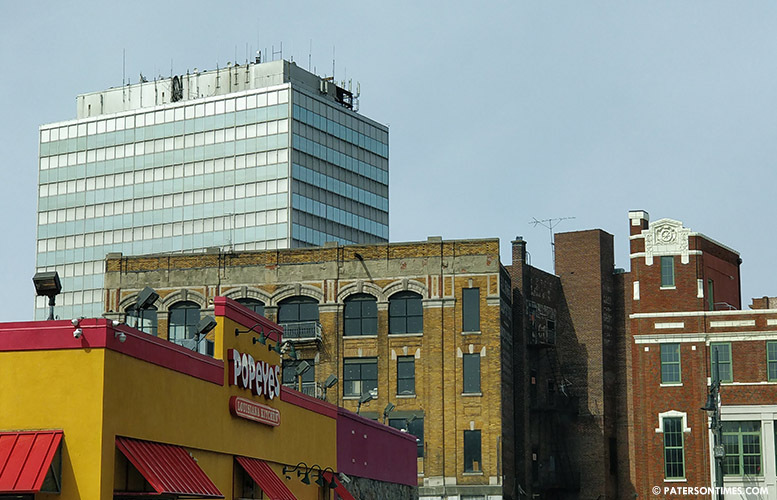 The U.S Treasury designated eight census tracts in Paterson as “opportunity zones” to incentivize private investments into the most distressed parts of the city. Under the designation, new investment in the opportunity zones will receive preferential tax treatment through temporary capital gains deferral, reduction in tax obligations, and tax exemption for investors. 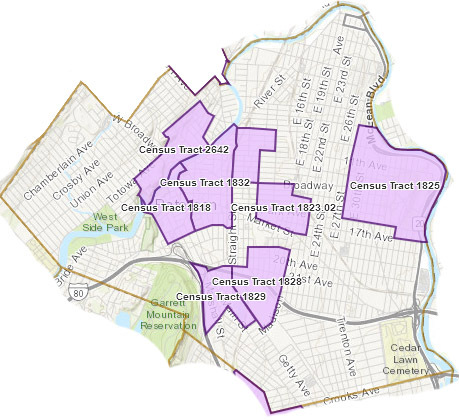 The map shows areas designated as opportunity zones in Paterson. Investments have to be made through Opportunity Funds or O-Funds, investment vehicles organized as corporations or partnerships for investing in the designated zones. Mayor Jane Williams-Warren received a letter from U.S. senator Cory Booker last week notifying her of the designations. Sayegh said the tax breaks come from the federal government. Council vice president Luis Velez hopes the development creates jobs in the city. He represents the 5th Ward which has two zones. There are 169 low-income tracts that governor Phil Murphy’s administration submitted to the U.S. Treasury in March and were approved in April. Booker worked with senator Tim Scott of South Carolina to create the opportunity zone program. It was passed last year as part of the tax bill. “Every community should have access to the resources needed to realize its full entrepreneurial potential. But barriers stand between too many of our communities and the capital needed to generate economic growth and opportunity,” said Booker. Booker sees the program as a way to create jobs, increase wages, and support economic growth in New Jersey.